A new coalition of 20 race equality campaign groups has launched a manifesto for a racism-free post-Brexit Britain which includes a set of demands they want the next government to adopt. The ‘Manifesto for Race Equality in Britain’ includes policy proposals to tackle racial inequalities in the jobs market, housing, and criminal justice. 96 of the top 200 marginal seats have BME electorates large enough to make the difference. The report concludes that Labour could seriously reduce the Conservatives majority by holding onto their share of BME voters. 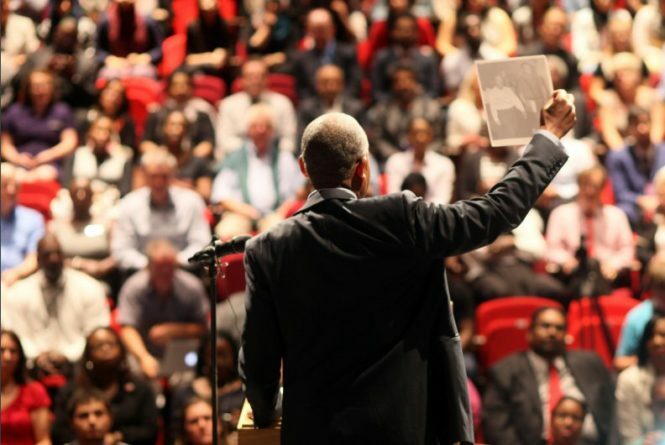 The Tories could seal a comprehensive victory by winning over more BME citizens, and the Lib Dems need to increase their appeal in diverse seats to have any hope of winning them back. Race Equality should be a right, not a privilege.